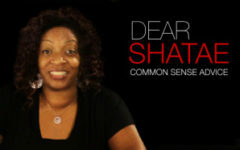 Dear Shatae is the friend who always “tells it like it is”. Today’s video has her giving advice on blood sucking relationships. Check out another fan favorite.